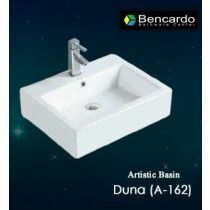 Feature : Designer, durable and modern Art Basine. 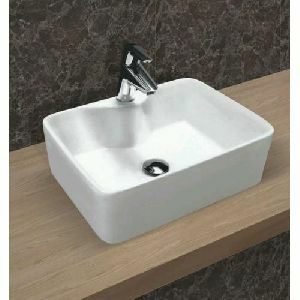 Size : 620 x 350 x 150, 405 x 340 x 175 and many more. 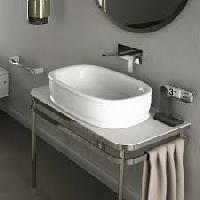 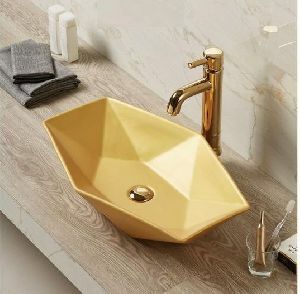 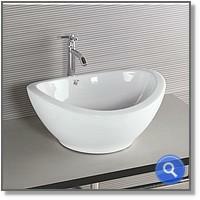 counter top wash basins in remarkable and striking designs for your bathroom. 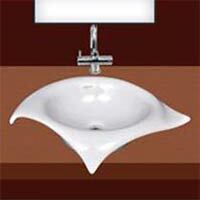 The counter top basins are a perfect mix of soothing designs and classic curves. 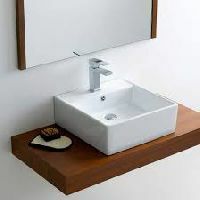 They can be combined with consoles made of many different materials such as wood, glass or natural stone. 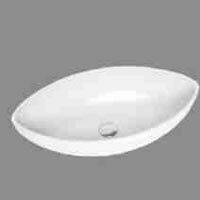 Headquartered in Delhi(India), we are a renowned name presenting a huge gamut of products. 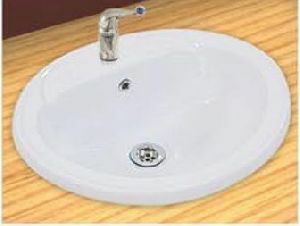 Having a wide network, we work on all Payment Terms as per the suitability of our patrons. 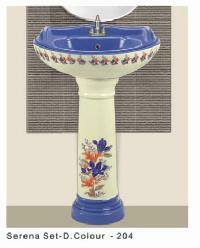 Our payment procedures are reliable and legal. 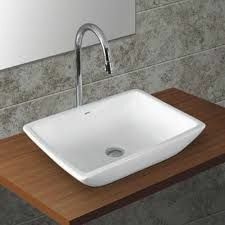 We do not impose hidden charges. 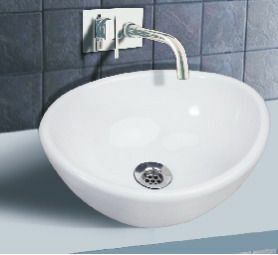 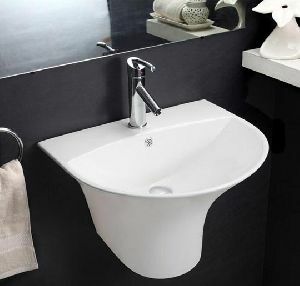 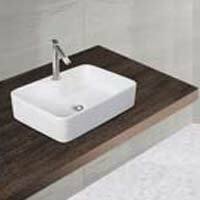 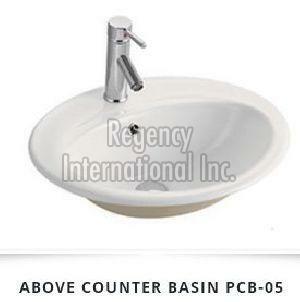 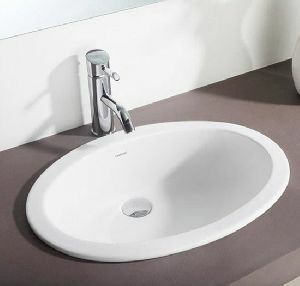 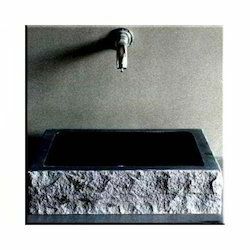 With our commitment, we have established ourselves as an Exporter and Supplier of Counter Top Wash Basin . 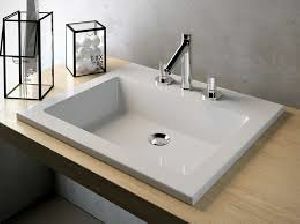 With elegant appearance, Counter Top Wash Basin jazzes up bathing space and kitchen. 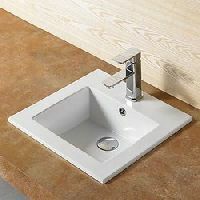 Further, Counter Top Wash Basin is easy to install as well as maintain. 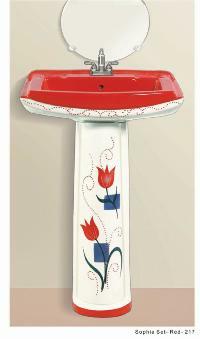 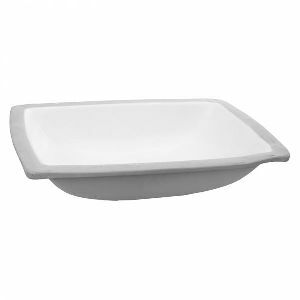 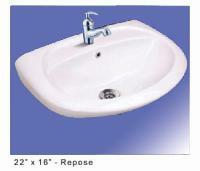 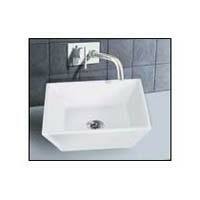 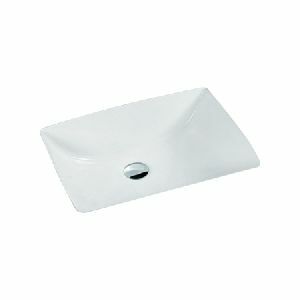 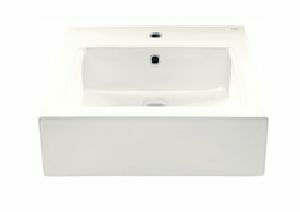 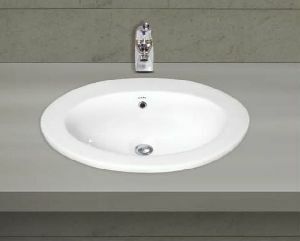 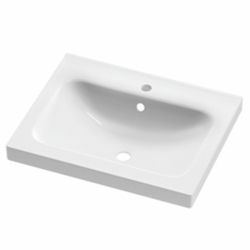 Further, we offer Counter Top Wash Basin in a variety of designs and sizes. 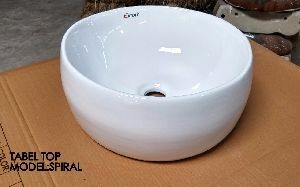 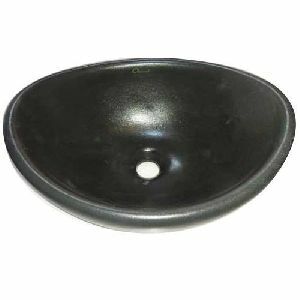 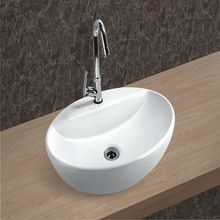 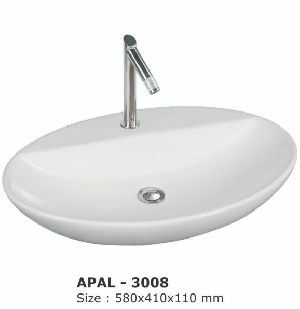 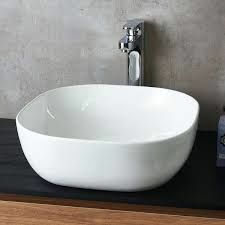 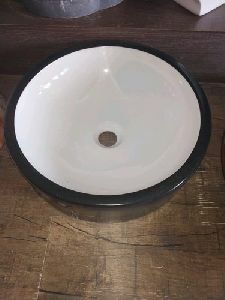 We are offering counter wash basin.